Entertainer and creator, Vincent Hedan developed his own style, creating shows with his original illusions, and performing his magic everywhere in France since 2000. Being fluent in English, he also performed in America, Australia, Belgium, Canada, England, Italy, Luxembourg and South Korea. 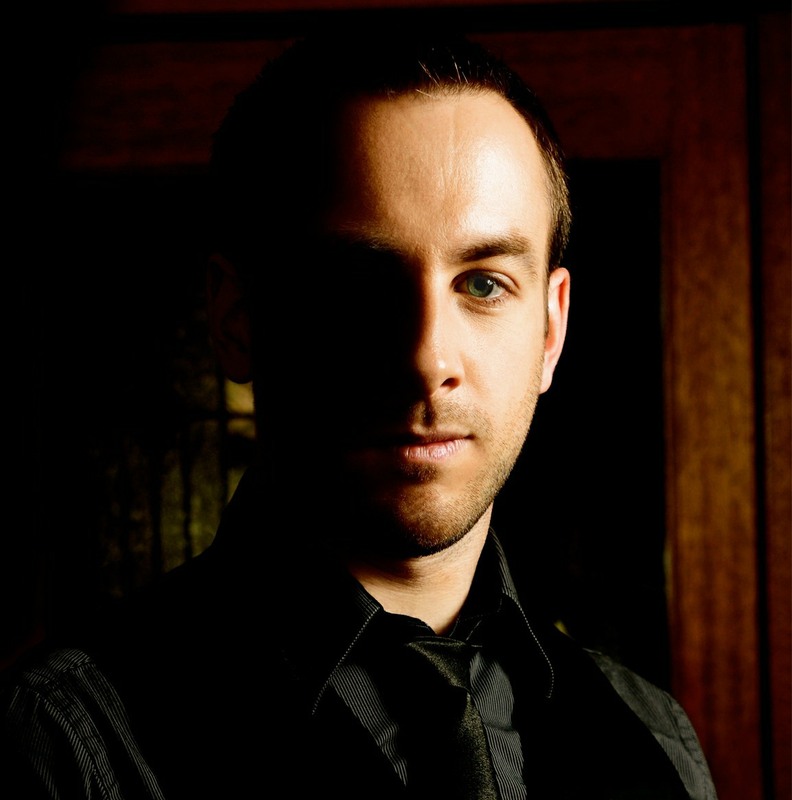 A member of 4F since 2011, he won the 1st Prize in Mentalism at the 2008 French Magic Championship. The first half of this two-hour lecture is about card magic, illustrated by various effects: easy to do, with big impact and maximum involvement of the audience. The second half puts cards aside and focuses on effects that can be performed either as close-up or stage magic. With original, simple and direct methods, Vincent presents unusual effects. Wine tasting, pseudo memory, and his ultimate Babel book test. Following a proposal and vote at the recent Sheffield Circle AGM, the lecture will be £5 to SCM members and junior magicians and £10 to non members. It will begin at 7:30 pm on Wednesday 15 June (note change of date to suit Mr Hedan’s busy lecture schedule) at The Magic Lounge, 82 Broad Street, Sheffield, S2 5TG. Doors open at 7:00 pm with our usual judicious alacrity.